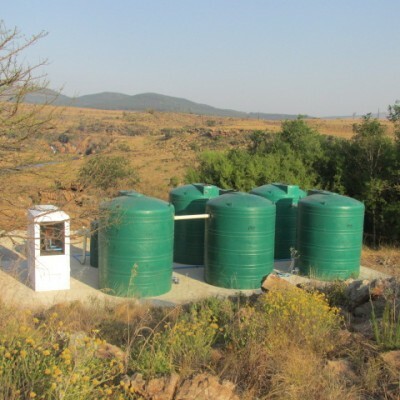 The environmental footprint of world renowned tourist attraction, the Bourke’s Luck Potholes in Mpumalanga, has been taken to new level thanks to SewTreat’s supply of a biological waste water treatment plant for the Mpumalanga Tourism & Parks Agency. 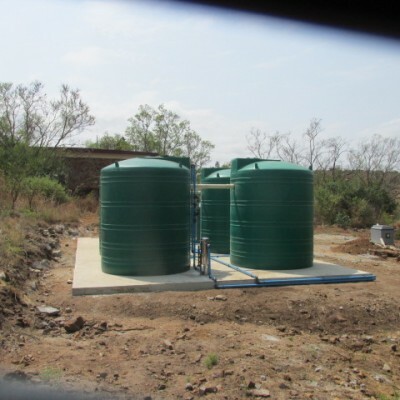 The existing septic tank system servicing the main reception and bathroom facilities at Bourke’s Luck Potholes has been replaced with sustainable sanitation technology thanks to SewTreat. 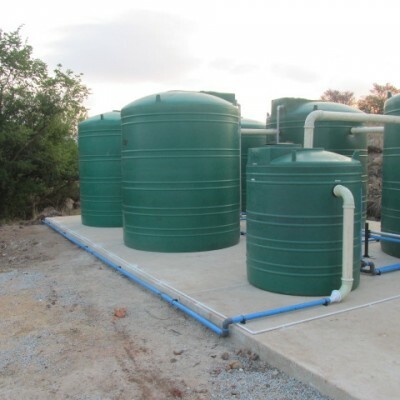 “This technology will ensure that from now on, only clean, recycled effluent is discharged into the Blyde River thereby helping to conserve and preserve the precious ecosystem if the Blyde River system,” enthused Theunis Coetzer, spokesperson for SewTreat. The Bourke's Luck Potholes welcomes in excess of 1 million visitors annually – the majority of which are foreign tourists. 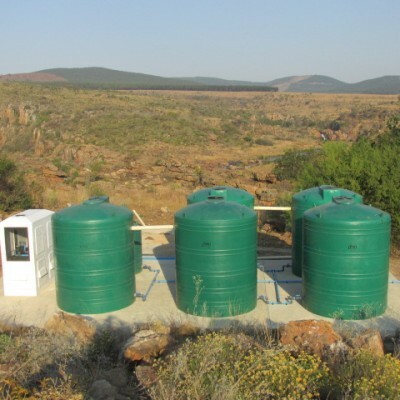 According to Coetzer, the existing infrastructure was out-dated could not cope with the high volumes of effluent produced. 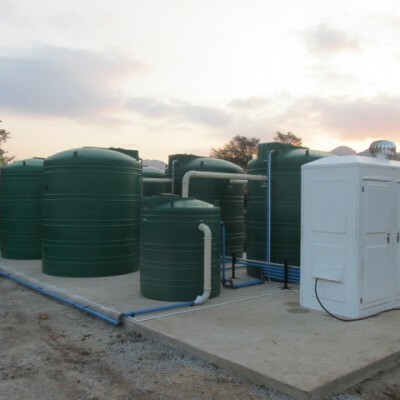 “The old septic system was discharging substandard effluent into the Blyde River causing secondary contamination and pollution of this pristine river system,” said Coetzer. 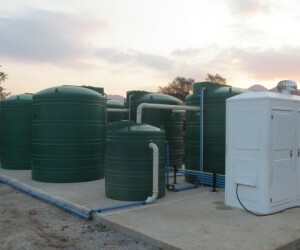 Through the appointed consulting engineers for the project, SewTreat was contracted by the Mpumalanga Tourism and Parks Agency to design, construct and install a complete waste water treatment plant for all effluent generated by the current sanitation facilities at the Bourke's Luck Potholes site. The decision to appoint SewTreat was based on the ability of their products to treat waste water and sewage using environmentally friendly methods. 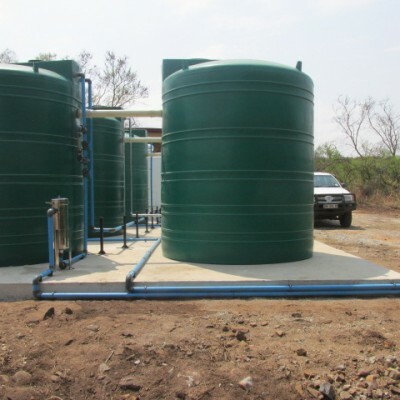 After conducting a full assessment, SewTreat opted to supply a plastic, above ground type waste water treatment plant which would cope with the amount of waste to be processed daily, could be installed easily given the challenging access to the site and would be completed under a tight deadline and budget. SewTreat’s technology will now ensure that the Bourke's Luck Potholes and the Blyde river system are kept pristine and unpolluted at a staggering rate of 7.5 million litres per year.